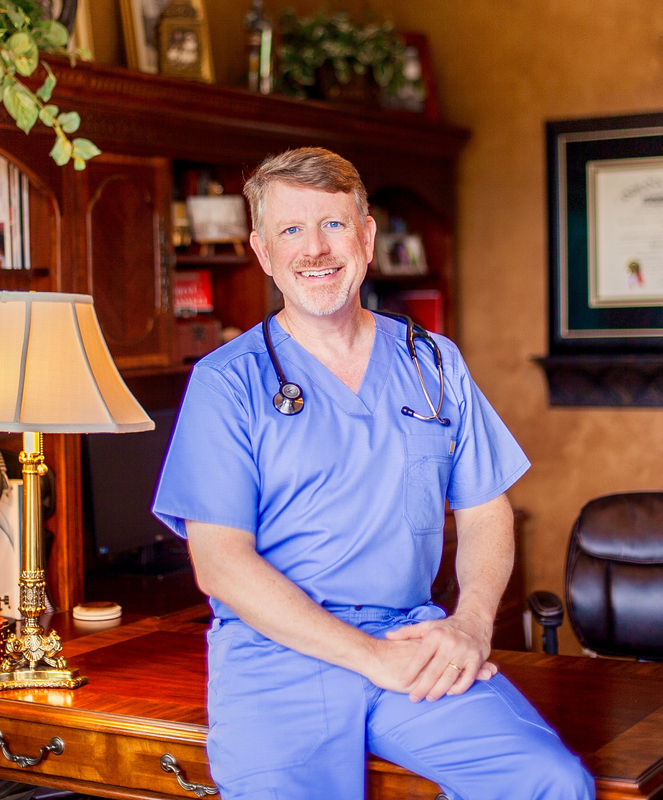 Dr. J. Scott Ries is a board certified Family Medicine and Emergency Medicine physician, and founder of iFactor Health. A gifted communicator, he specializes in helping people make sense of today’s complex medical issues in a way that is clear and understandable. His career has spanned academic, research, and clinical responsibilities over his 20 years of helping patients pursue their best possible health. He has compiled years of experience, research, and insight into an easy to understand, program to help people lose weight, and keep it off—The iFactor Course. 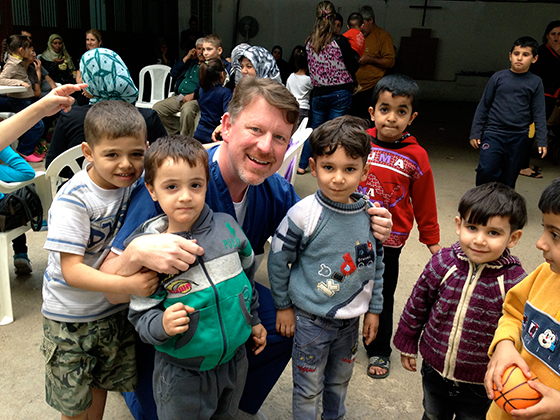 Dr. Ries can be heard on major media outlets across the country, and has been featured in interviews for Fox, NBC, CBS News affiliates, as well as multiple print sources such as the Lancet, AMA News, Today’s Christian Doctor, and others. 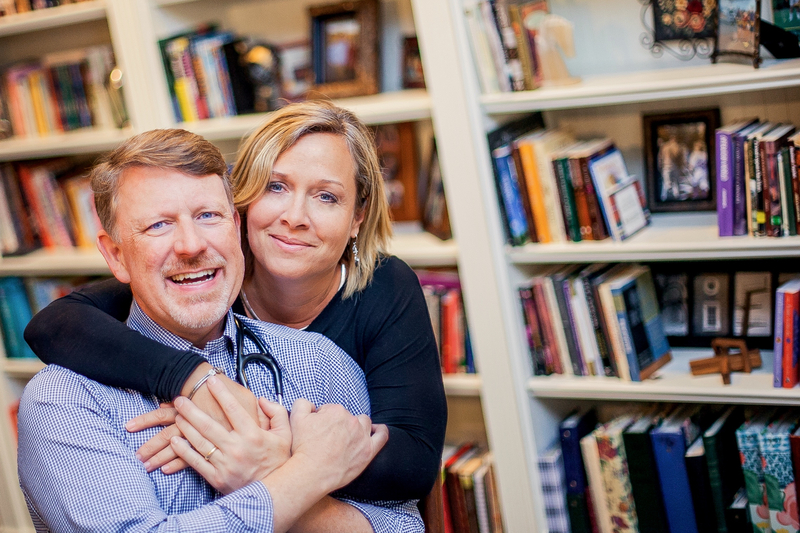 He is the host of a weekly health commentary segment broadcast on Moody Radio Network stations in several major markets. © 2019 J. Scott Ries, MD.